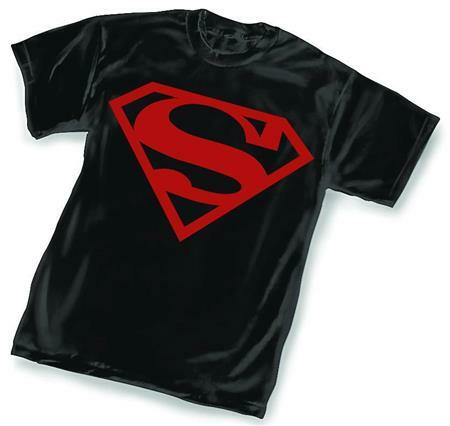 Superboy is here to stay in a big way on the new Ultimate Superboy Symbol T-Shirt. Features a larger version of the basic red 'S' symbol screenprinted on a black 100% cotton shirt. 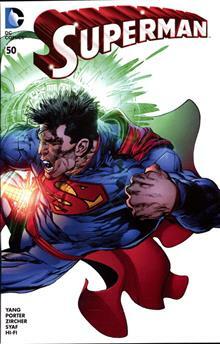 Bring out your inner hero with this great new shirt!